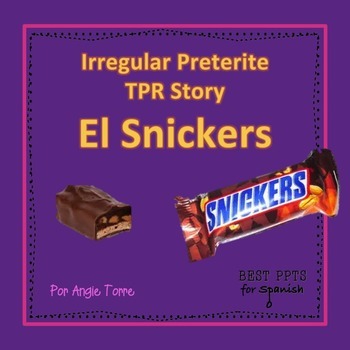 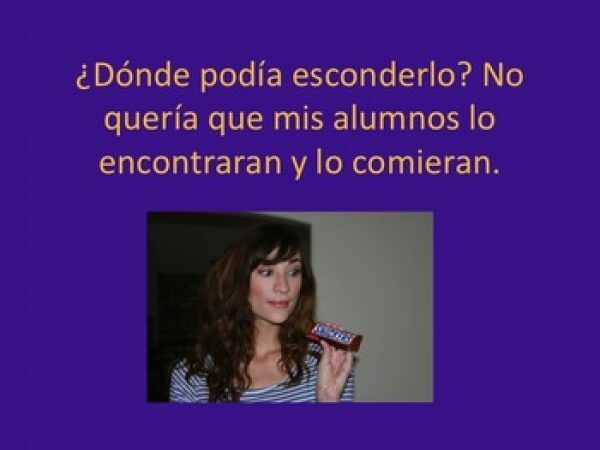 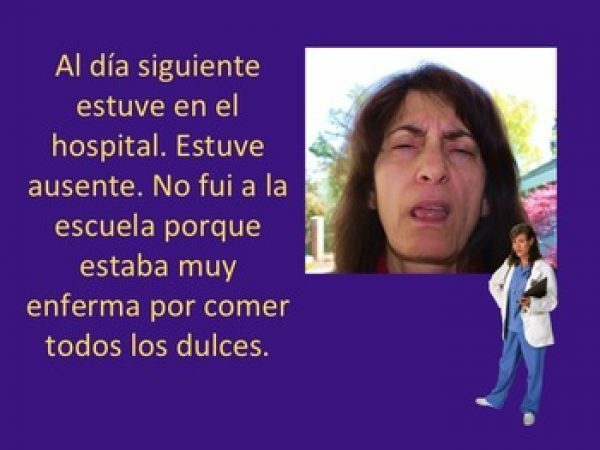 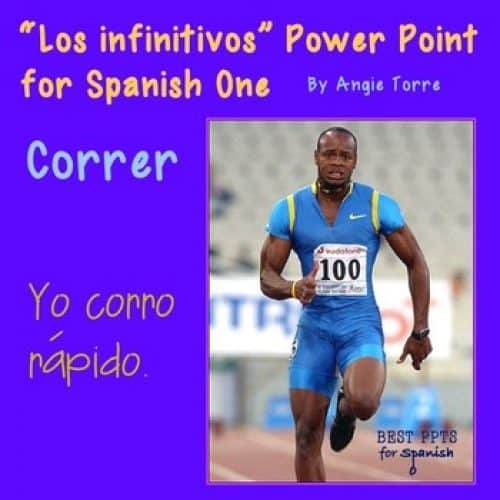 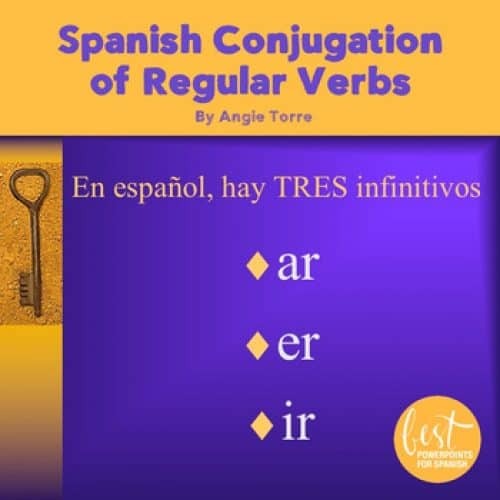 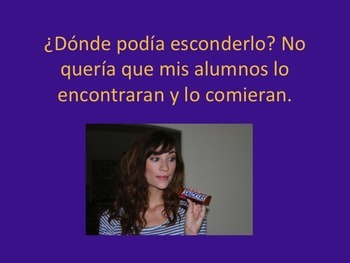 This Irregular Preterite TPR Story PowerPoint is about a teacher who loves Snickers. 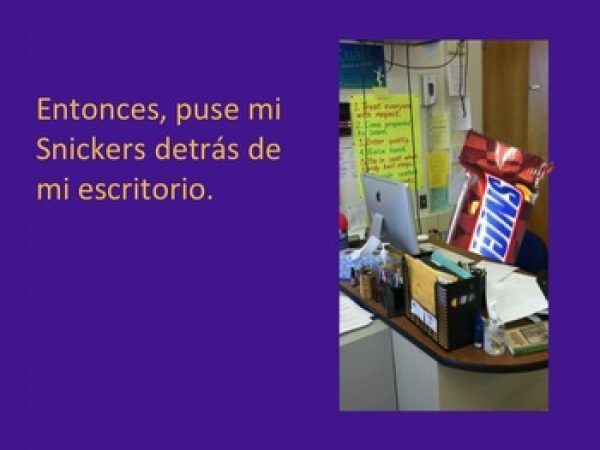 Even though she does everything she can to hide her extra-large Snickers from her students they keep finding it and eating it. 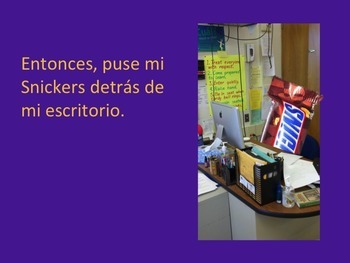 Finally, she manages to keep it for herself but then has a bigger problem.